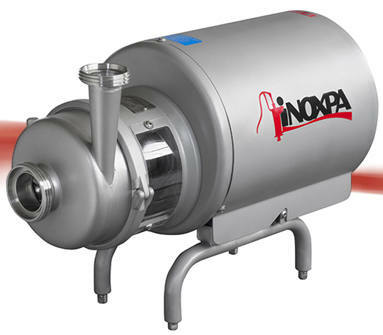 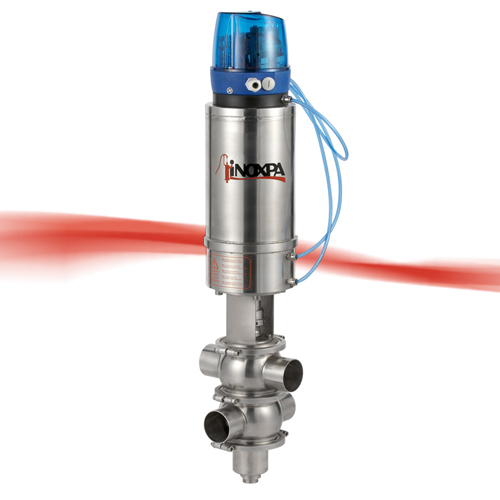 INOXPA is a global leader in the manufacture and supply of stainless steel process components and fluid handling equipment in the food-processing, beverage, dairy, cosmetic and pharmaceutical, wine-making industries. 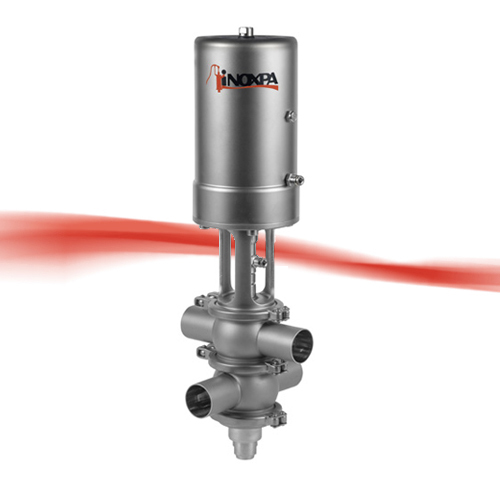 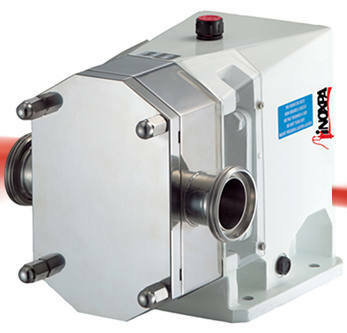 They support a full range including mixing skids, CIP skids, product recovery systems, pasteurizers, manifolds, process automation, pumps, agitators, blenders, mixers, valves, and fittings. 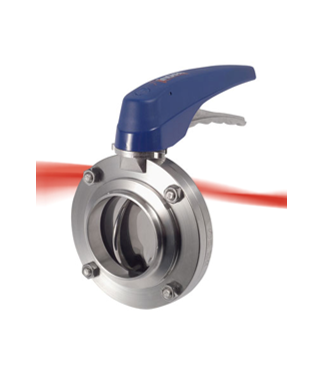 INOXPA is working in compliance with the exigent standards for every product and the certification normative of ISO 9001, CE, EHEDG, FDA and ATEX. 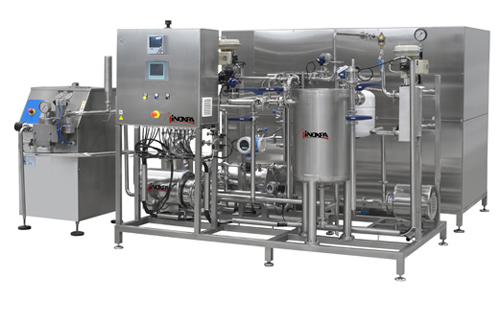 To find out more about INOXPA click here and also to find out more about our full offering for the Food, Beverage and Dairy Industries.